I recently updated to the latest version of iTunes, iTunes 9. My first reaction to the install of it is well let’s just say, it wasn’t one of those feelings of joy. I’m not going to go into my thoughts about iTunes either, but what I am going to focus on is the something that has changed due to installing it, and the impact it has had on my media. It thinks the video is 65:23:14! The video actually plays fine, but the timer bar is really scaled out, and clicking anywhere on it just goes to dead space once you get past the actual length of the video’s real time scale. Here is the timescale ticked at the end of the scale, 43:28:15? At first, I thought it was iTunes and or Quicktime that was the culprit, and it is, but not entirely in the way I first thought, as I was also seeing the problem appear in other media players, but then again that could be just a side effect of the root problem. The thing of it is, what is it that has changed to cause this, as this problem was not there before I installed iTunes 9. I think I may have found the culprits, I say culprits, as I think this is a two part problem. First, iTunes has definitely done something to the mp4 decoder, and second, one of the tools I use for encoding is doing something the others aren’t. To better understand how I think I found where the problems are, you need to know what tools I am using to create my mp4's. but If I am not using HandBrake, I usually use add the chapters after the fact. it just does the nero version of chapters. So for giggles, I went ahead and created some new video encodes and checked the state of the mp4 at each step of the encode process, I also went as far as using previous and upcoming beta’s of the tools I use, and some others, just to be sure. The first program I tried was HandBrake, I did not see the issue appear, and I also did not see the problem appear if I created it with or without chapters. The second program I tried was Mencoder, which cannot add chapters, and also I did not see the issue appear . Bam! The file now showed the issue, so after that ah ha moment, I went ahead and tried mp4chaps for adding the chapters, and well sure enough, since it is from the same branch, it too showed the problem. It also worth noting that even after using any of my tools to remove the chapters track, it did not revert the mp4 back to showing a correct duration. So what is it that is causing the problem? I think that either Apple updated the way in which they interpret the contents of mp4/m4v files, or mp4creator and mp4v2 tools are incorrectly modifying the files in some way, in reality it’s probably a little of both. The reason I say that is because none of this was a problem prior to installing iTunes 9. So what can you do to fix the problem if you have it? You can use mp4box to demux the file, and then to remux back. 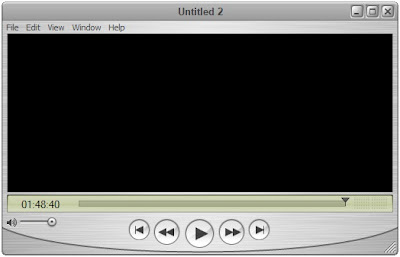 Doing this will recreate the mp4 container correclty, but sadly without the chapters, as this tool does not have the ability to import quicktime style chapters. But I can live with that for now, chapters were really only usfull and usable on the pc or apple devices anyway. mp4box.exe -raw 1 "filename" -out "filename.h264"
mp4box.exe -raw 2 "filename" -out "filename.aac"
mp4box.exe -add "filename.h264":fps=23.976 -add "filename.aac" "newfilename.mp4"
If you happen to run into this problem, I hope this information helps you get your media files back to the way they should be. In my stumbleing around looking for answers, I ran into this post on sourceforge where the mp4creator program is hosted, it was nice to see that I wasnt the only one who happened to notice this problem. If you run into any other ways of dealing with this let me know, I would be interested to find alternatives ways of fixing the problem. As I had to write a script that scoured through my Windows Home Server and had it demux and remux the plethora of videos I have on it, and I am glad to say they are all now working again as they should, without the chapter markers of though, which I will tackle another day. I ran into this problem as well. There's a workaround. 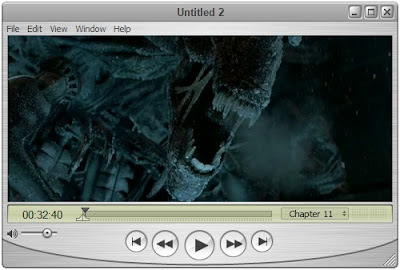 After you add the chapters, extract the video stream using mp4box, and then remove the video stream using mp4box. 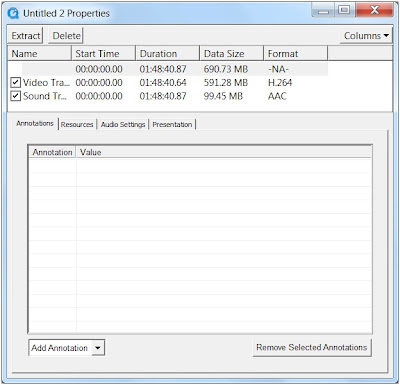 You should now have one raw video file and an mp4 containing only the audio and chapters. 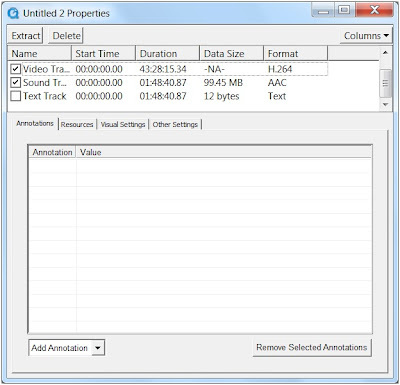 Remux the mp4, making sure mp4box overwrites the oldfile (ex: "mp4box.exe -add video.h264:23.976 chaptered_audio.mp4"). Your video track will no longer be track 1 in the mp4, but that doesn't seem to break anything. I am a Technologist with an interest in many things, but I mostly focus on Application Delivery and Virtualization technologies.